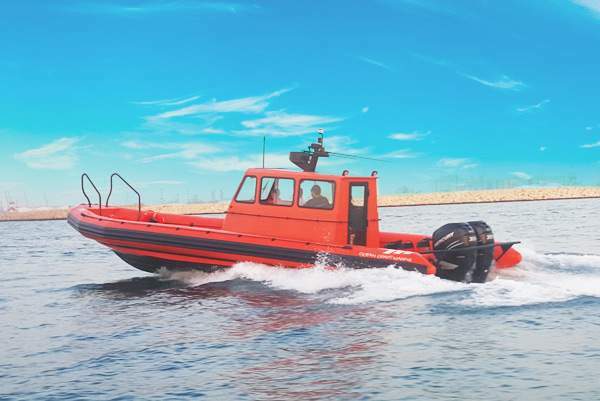 To cater to the needs of the different yacht types from regular to luxurious yachts, seeking a reliable, safe, robust yet stylish yacht tender to transport them, OCM offers a wide range of yacht tender with sizes varying from 2.8m for the shortest to 12m for the tallest. 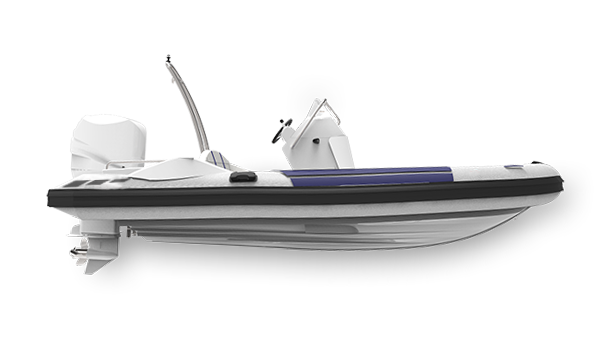 Each yacht tender is manufactured using first class quality materials with an utmost attention to details and can be customized to match the color and style of the main yacht. 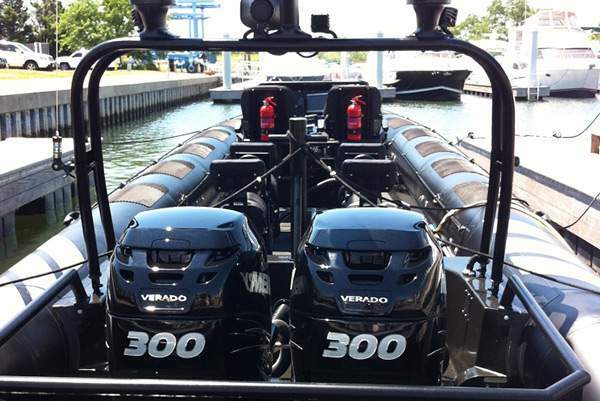 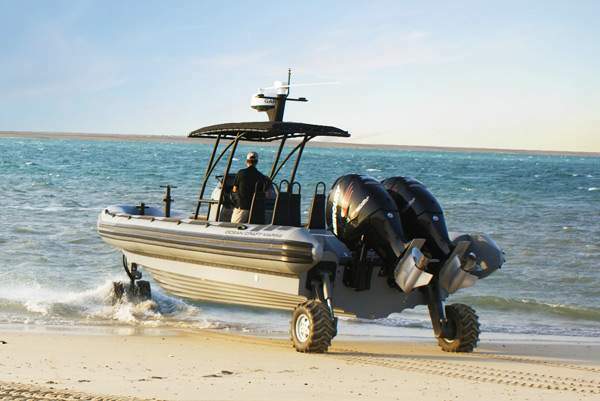 In fact, the degree of customization that can be done on your desired yacht tender is only limited to your imagination. 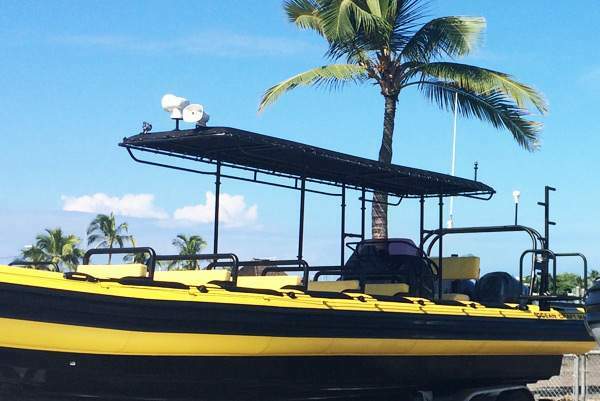 With your OCM yacht tender, you can now stop by at a restaurant bordering the sea to have a nice meal or enjoy a ride closer to the water or even beach on an island. 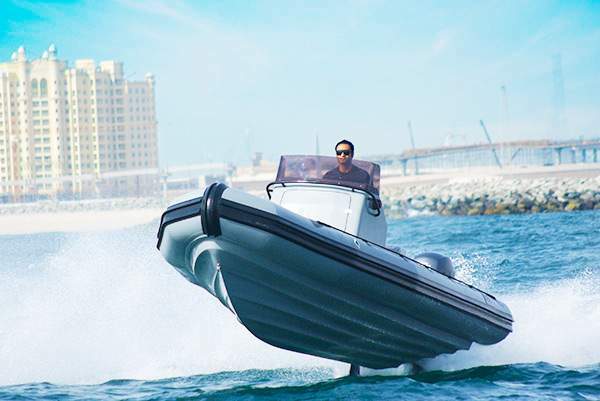 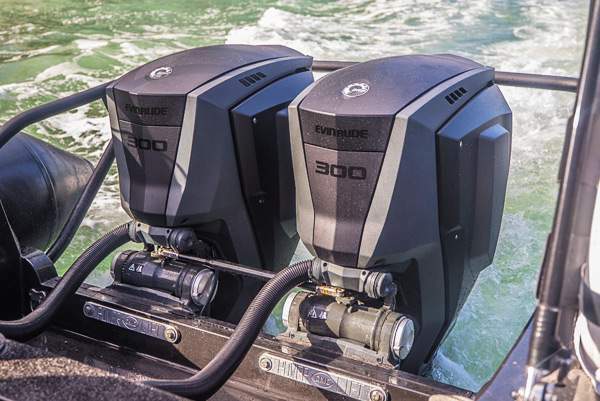 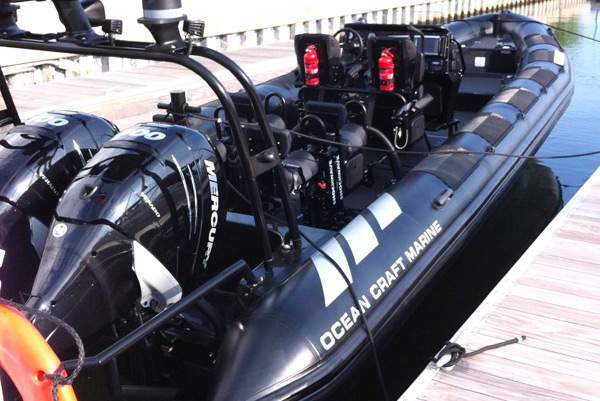 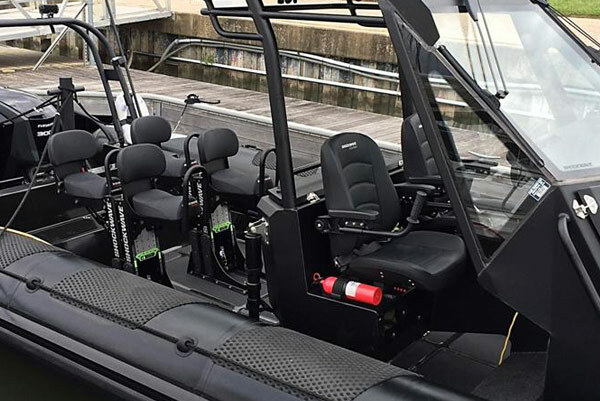 While here we are showcasing a selection of OCM Yacht Tender, all of our boats are custom-built from design to inception through a rich selection of equipment and accessories.